Technology News – Facebook is trying to correct course after a major data harvesting scandal by giving the social network’s 2 billion users an easier way to manage their data. 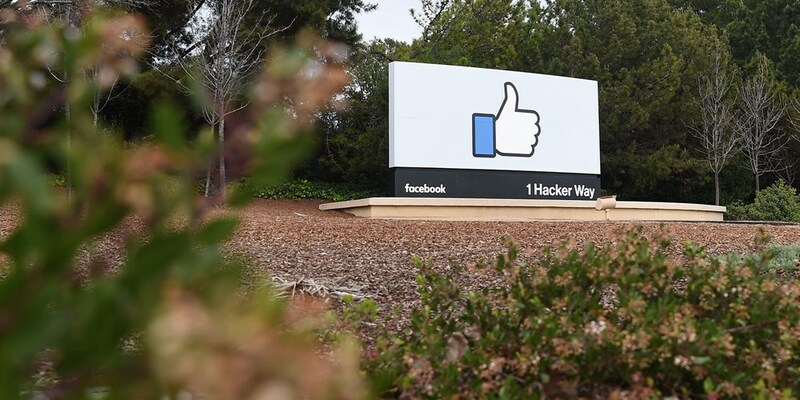 “Most of these updates have been in the works for some time, but the events of the past several days underscore their importance,” said Facebook’s vice president and chief privacy officer Erin Egan and Ashlie Beringer, vice president and deputy general counsel, in a blog post. Settings can be a tricky and less-than-intuitive place for users to navigate. Facebook’s mobile settings were previously spread across nearly 20 screens, but will now be condensed into one. This is Facebook’s one-stop shop for finding more information about privacy, security and ads. Privacy shortcuts have been around for a few years (you may recall the cartoon dinosaur mascot Facebook attached to them). This is the menu where users can manage their audiences for various posts and review friend requests they’ve sent, posts they’ve reacted to, and other actions, all with just a few taps. Don’t like something? Facebook will let users delete it here. Facebook says the new tools are just the start. 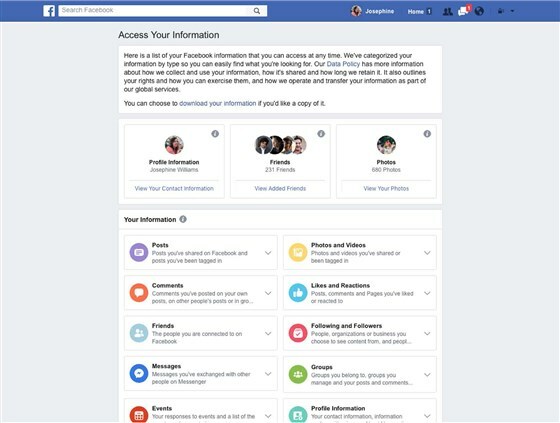 In the coming weeks, they’re planning other measures to be more transparent, including an updated policy about the data they collect and how it is used, along with proposed updates to Facebook’s terms of service that underscore the social network’s commitments to its users.